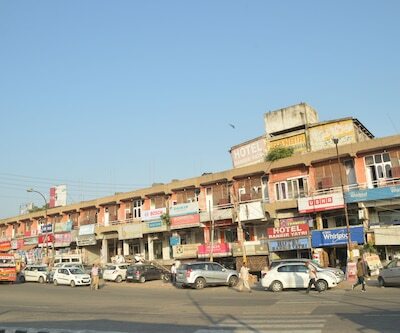 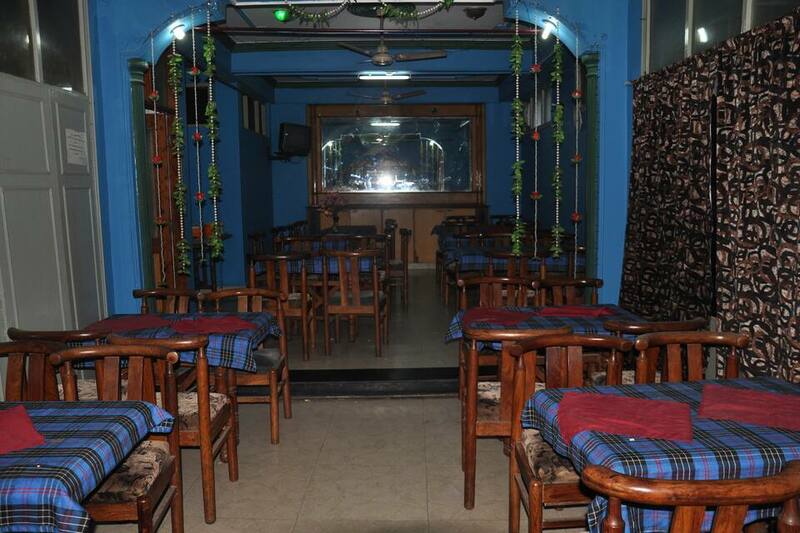 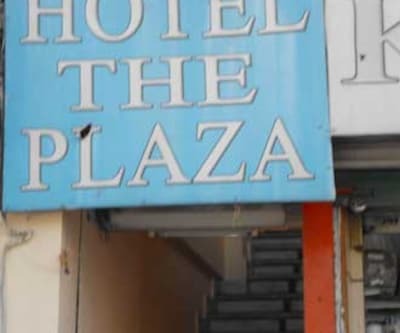 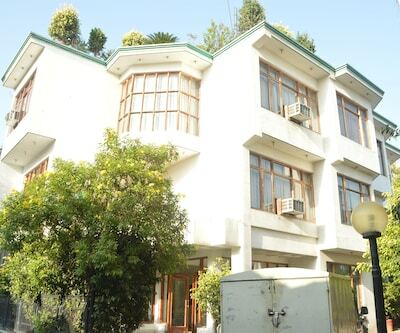 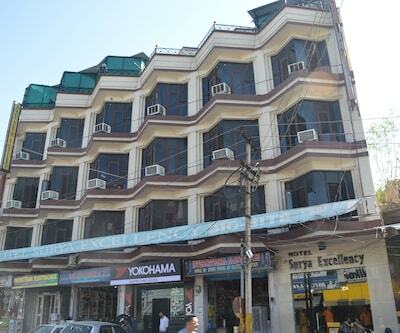 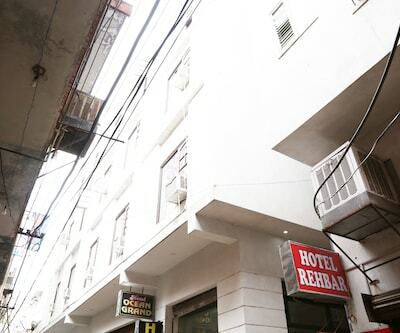 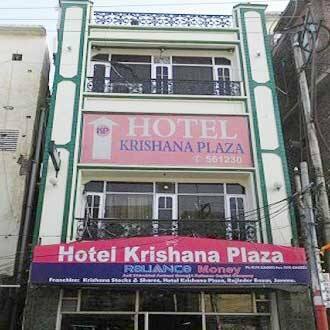 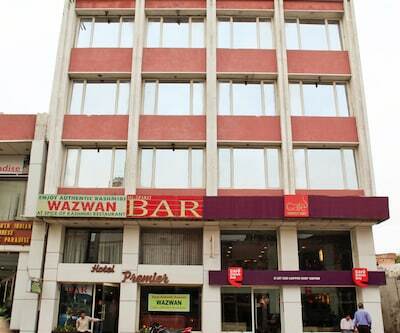 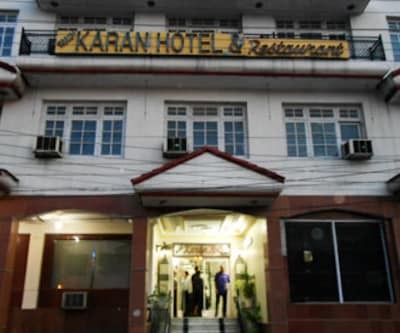 Hotel Krishana Plaza is at 1 km from the General Bus Stand Jammu and the Dogra Art Museum. 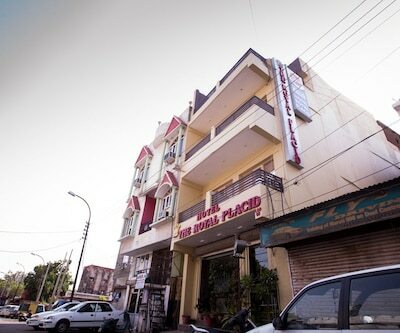 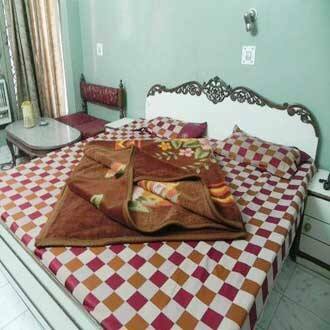 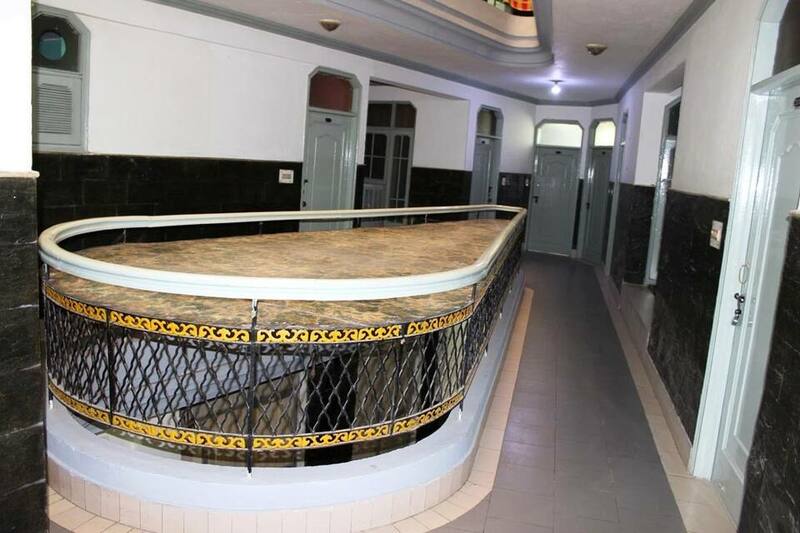 Spread across 2 floors, the hotel has 20 well-appointed rooms with attached bathrooms. 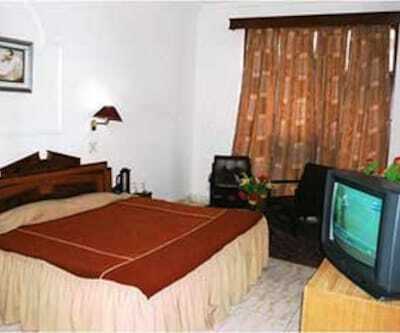 The rooms also have desks and satellite televisions. 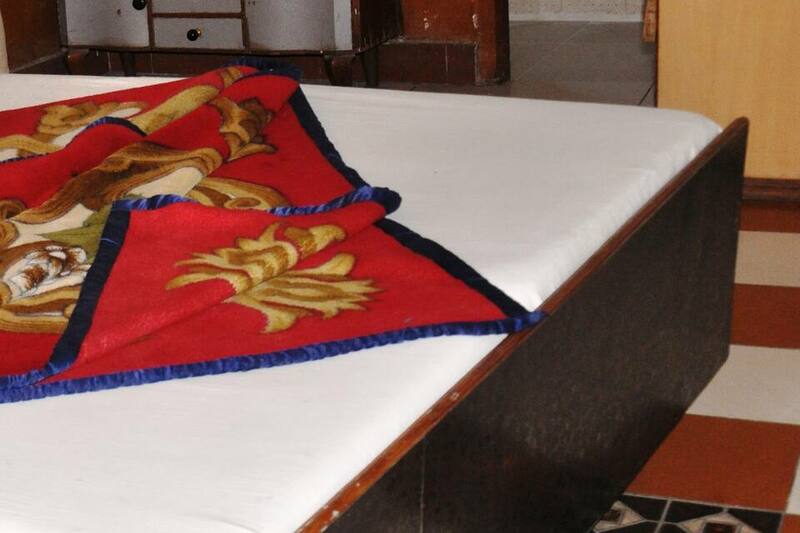 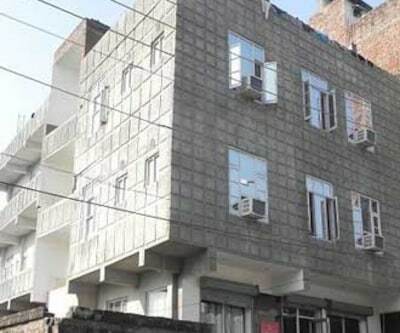 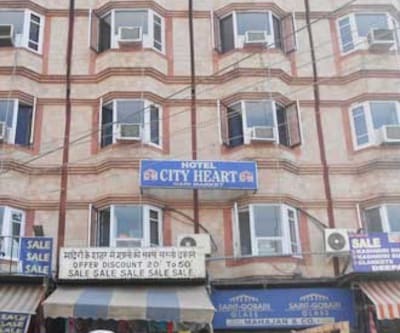 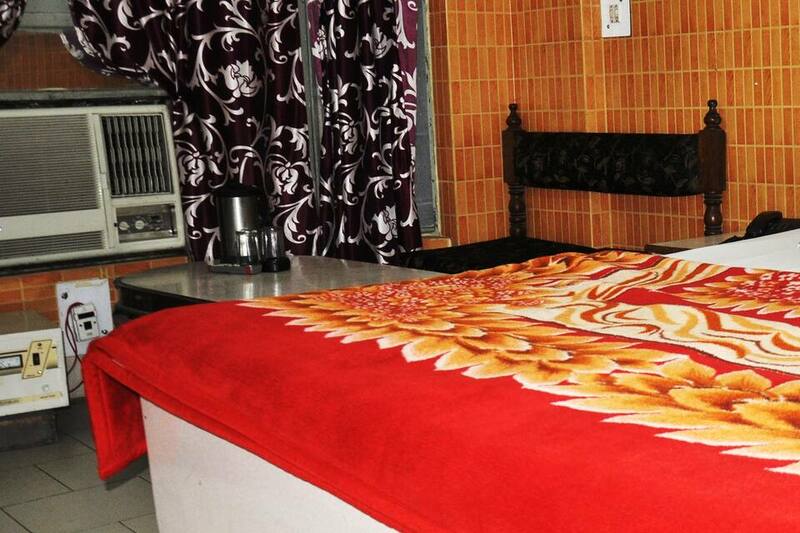 This Jammu hotel provides room service, laundry, and medical services to its guests. 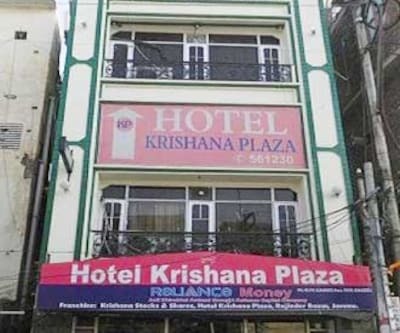 Hotel Krishana Plaza operates a front desk to cater to its guests. 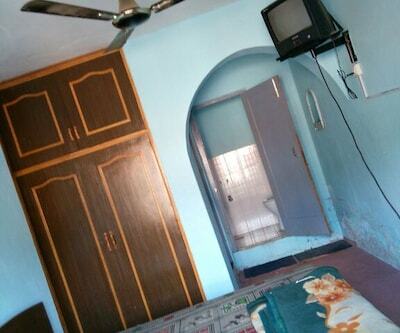 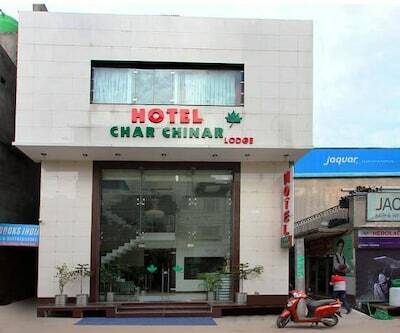 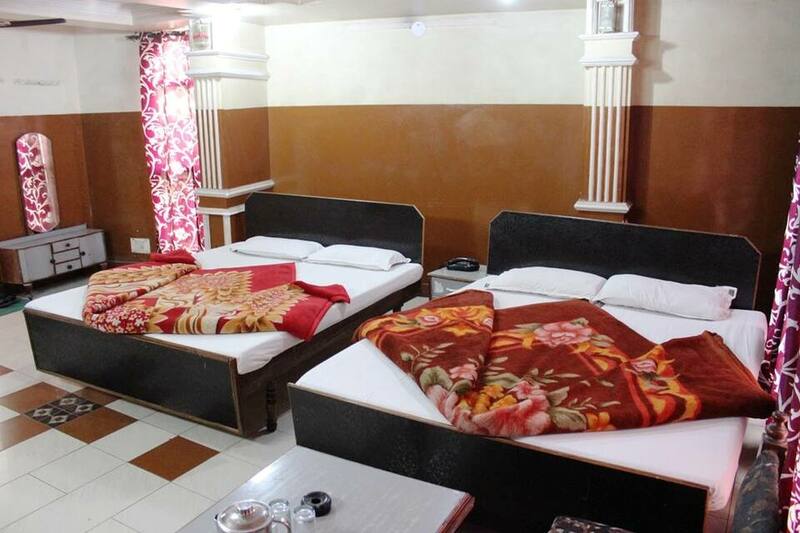 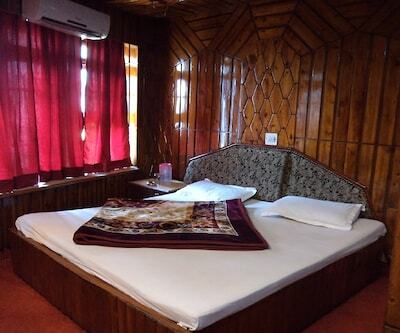 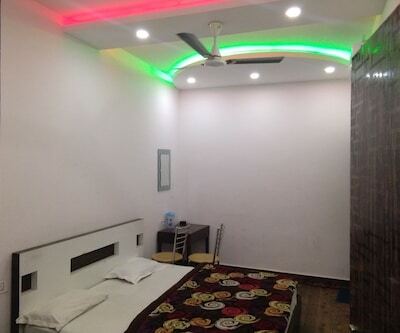 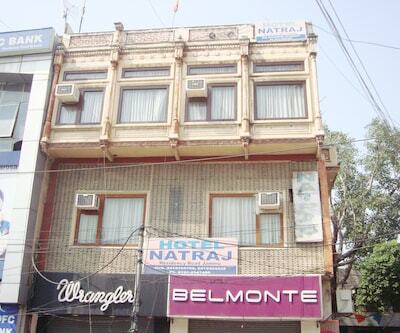 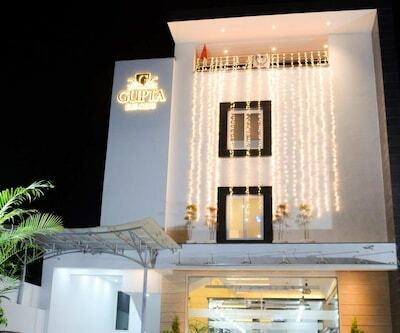 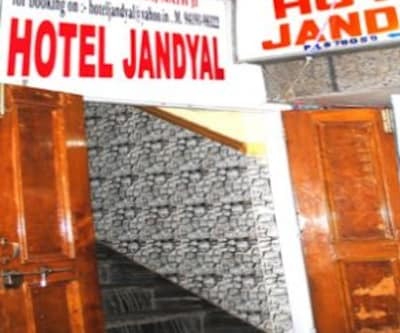 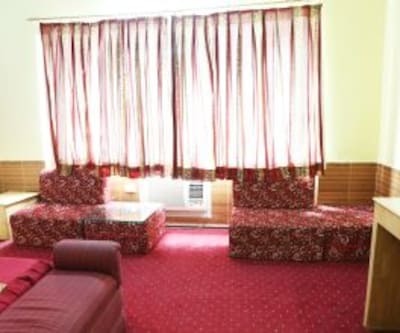 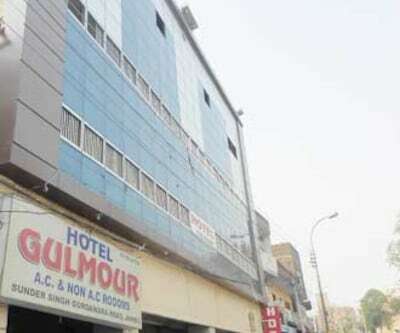 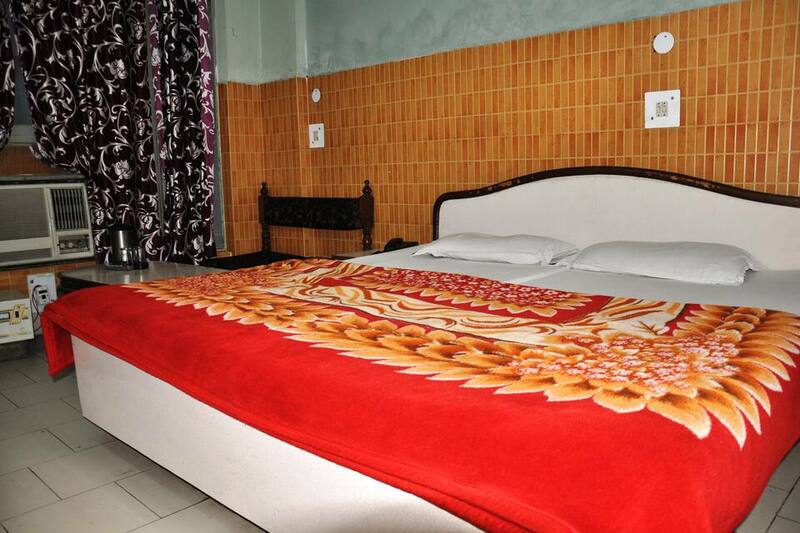 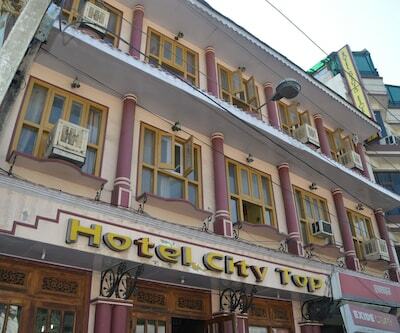 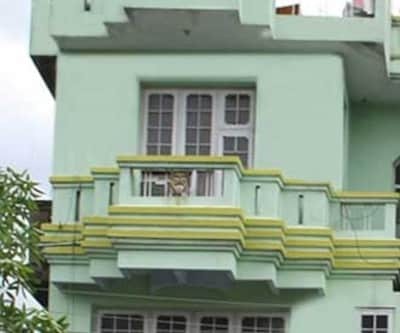 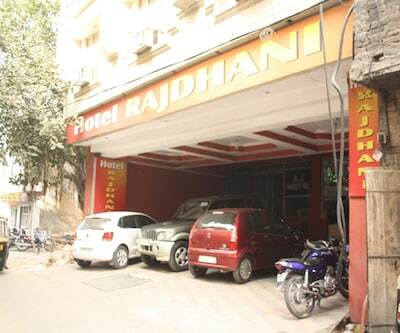 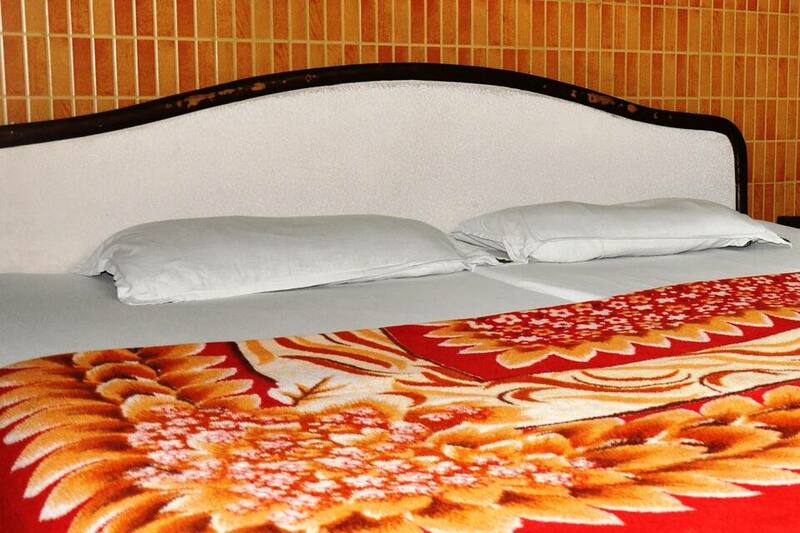 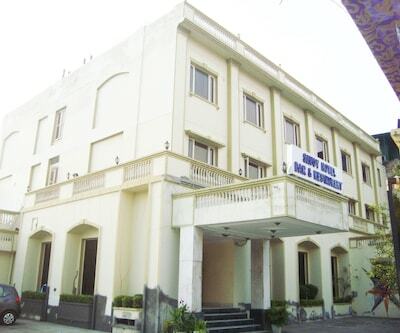 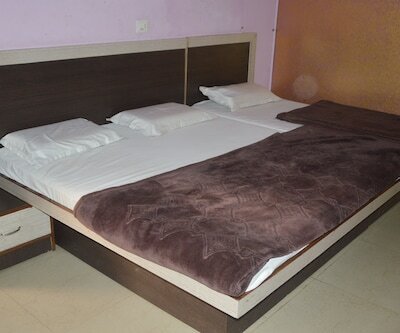 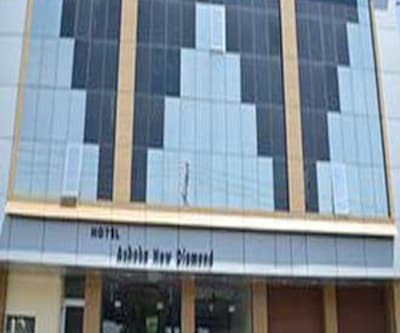 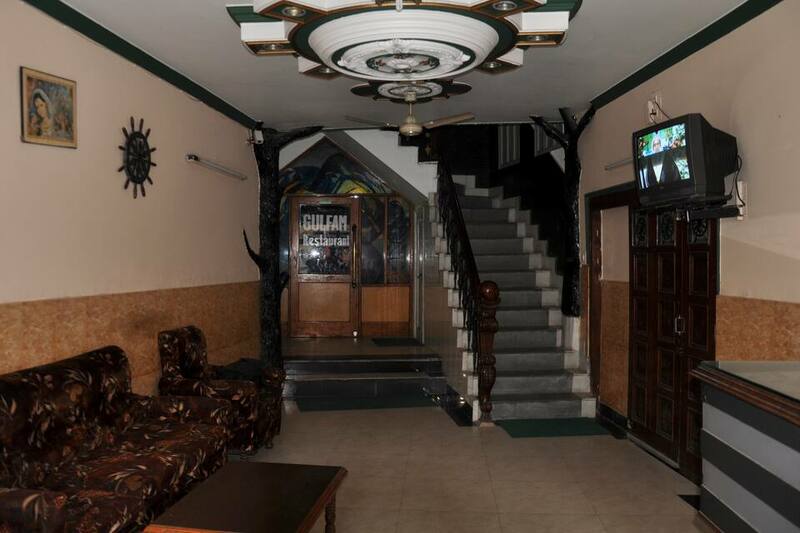 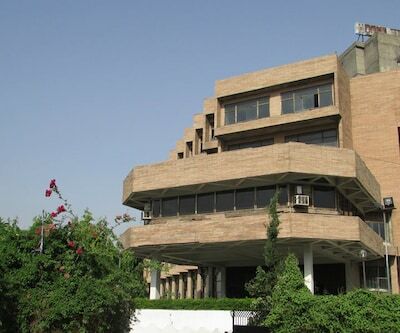 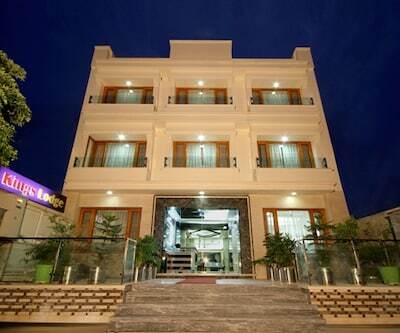 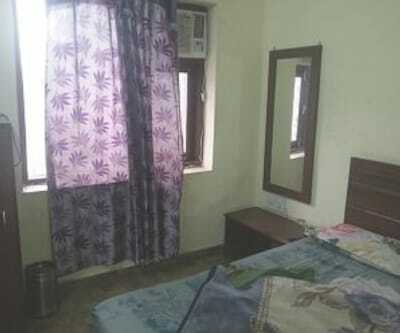 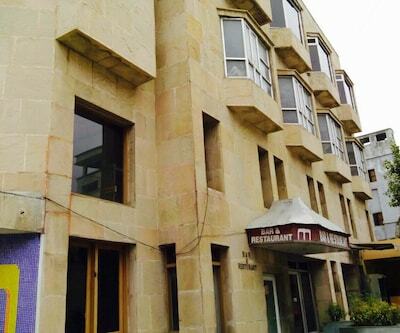 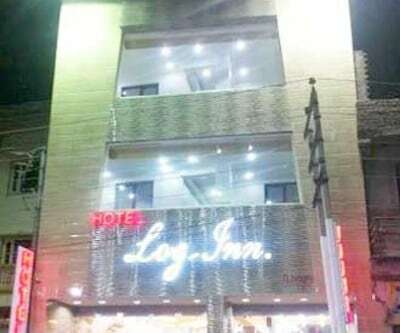 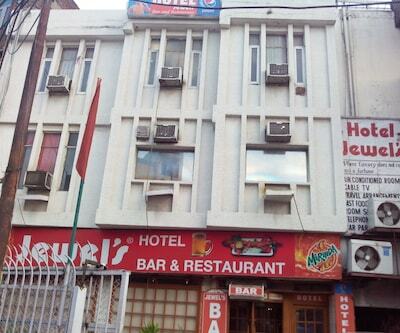 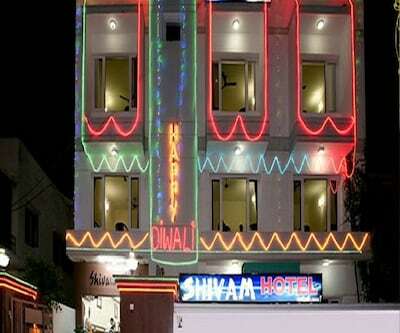 This hotel is accessible from the Jammu Tawi Railway Station (5 km) and the Jammu Airport (6 km). 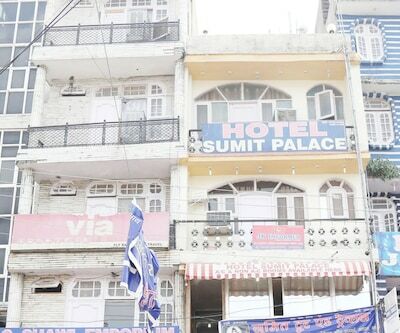 A few popular places to visit are the Baag -e -Bahu (3 km), Surinsar Lake (29 km), and Tawi Vihar (6 km).